This Site contains information about Sangre Environmental Services Ltd, its products and services. Registered in England Company No:1911341. 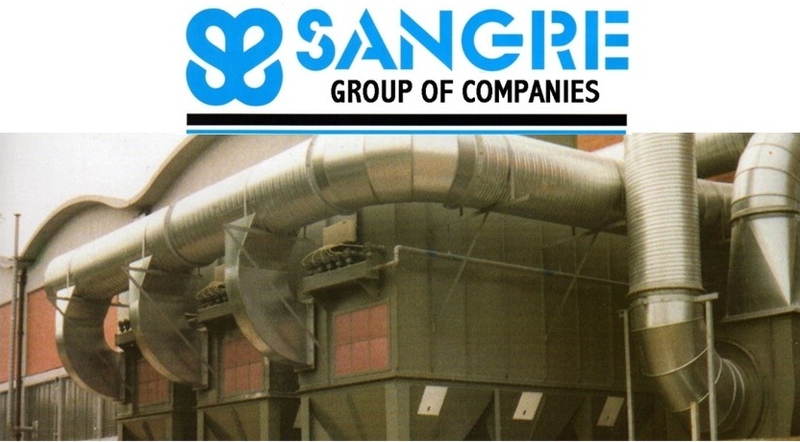 This Site contains information about Sangre Engineering Ltd, its products and services. Registered in England Company No: 109921. This Site contains information about Sangre Engineering & Management Services Ltd, its products and services. Registered in England Company No: 5447628. This page contains the terms upon which you may access the information provided on this Site. By visiting this Site you agree to be bound by these terms. Sangre Group of Companies has used all reasonable efforts to ensure that the information contained on this site is accurate and up-to-date but makes no warranty that any information is correct. Events, alternations, changes in circumstances or expiry of time since the date of publication may impact upon the accuracy or void the information on this site. Sangre group of Companies may change and update the information from time to time without notice to users. All copyright in this site, the images and other works on this site is the property of Sangre Group of Companies either as individual Companies or in certain cases collectively . Other trade marks that appear on this site are the property of various third parties. Visitors to this site must not:Distribute, modify, copy or otherwise reproduce in any way any of the material in this site without the express written permission of any Sangre Company;Use or reproduce any of the trademarks that appear in this site; or, use the material in this site for any purpose other than as a source of information about Sangre Group of Companies, its products and services.